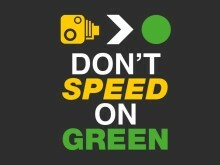 Sussex Safer Roads Partnership have successfully trialled a “speed on green” camera in the Brighton and Hove area of Sussex. The camera, which was funded by Brighton and Hove City Council has been introduced to reduce speeding offences being committed at locations controlled by traffic lights and that have red light cameras already fitted. At a number of junctions throughout Sussex some drivers are speeding up through these junctions to try to “beat” the red light. The new cameras will be equipped to detect and enforce this in the same way that a traditional speed camera works. This portable, new technology has now been deployed from Monday the 7th January 2019 at one location in Hove where there is a history of collisions and speeding. The initial trial period showed over 175 potential offences detected with speeds as high as 50mph in a 30mph limit recorded. The ultimate aim being to make the roads a safer place to be for all. 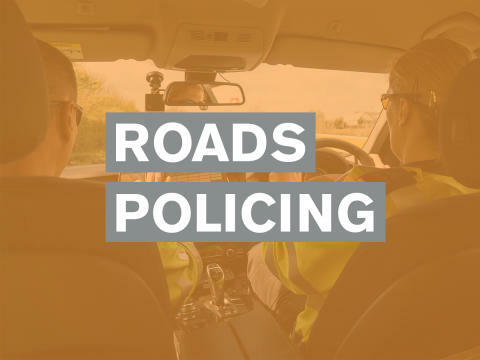 The Sussex Safer Roads Partnership brings together teams from Sussex Police, East and West Sussex County Councils, East and West Sussex Fire and Rescue Services, Brighton and Hove City Council and Highways England. Using the wealth of knowledge and experience within the partnership, we aim to provide advice and support to all road users across Sussex. We refine and develop strategies to promote road safety and to encourage everyone to consider how they use the roads and how everyone can become safer. Recommendations and guidance are offered to urge everyone to share the roads and to foster an attitude of safety for all on our roads.